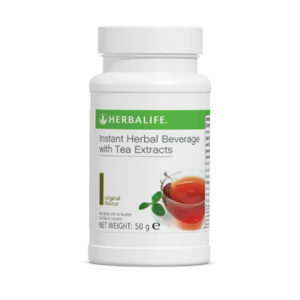 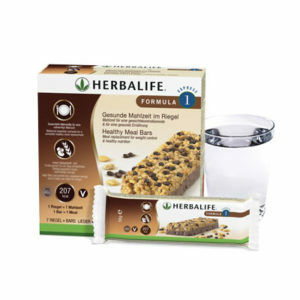 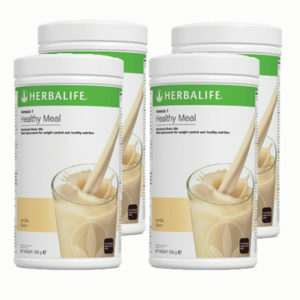 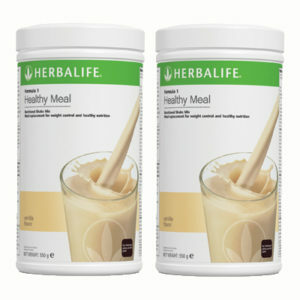 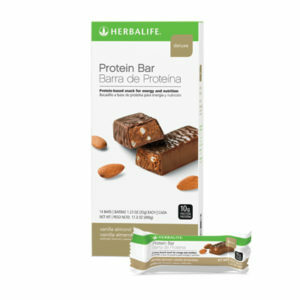 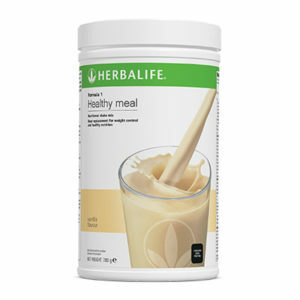 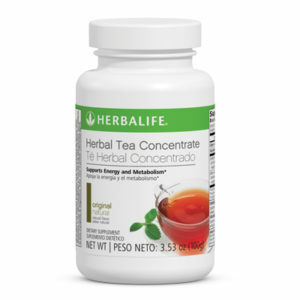 Here you will find all the products that Herbalife is most famous for. 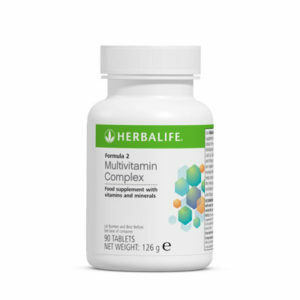 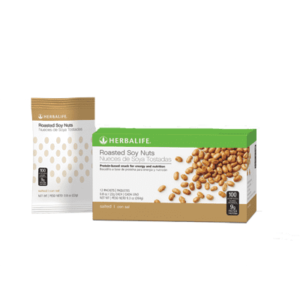 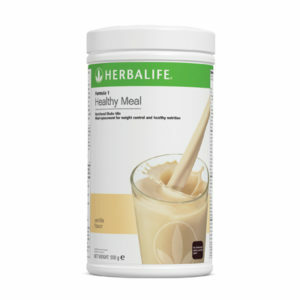 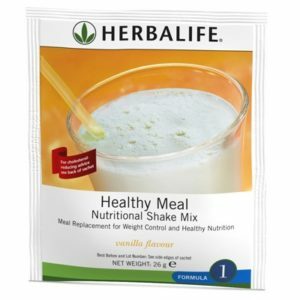 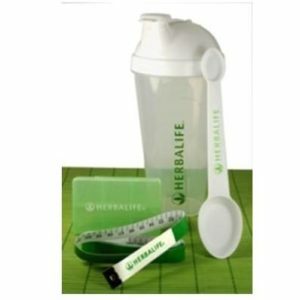 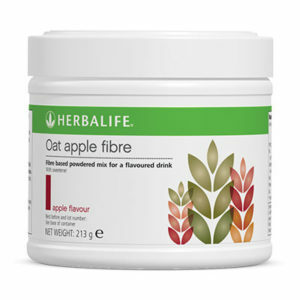 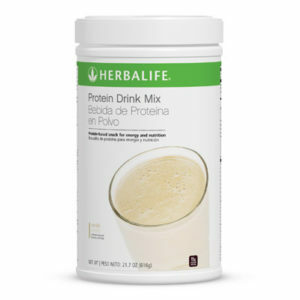 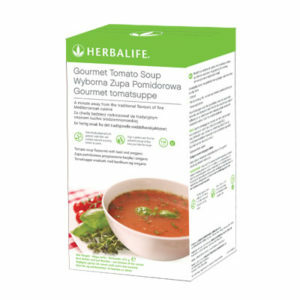 From the amazing, world-famous Formula 1 shake, to the Vitamins and Fiber & Herb tablets, these are the products that have helped millions of people around the world manage their weight and live healthier lives. 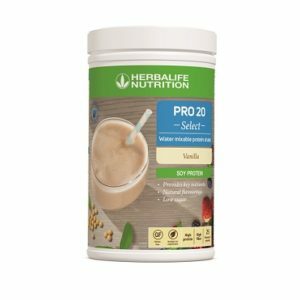 All the products in this category can be taken by all people of all ages, and serve to improve your general health and well-being. 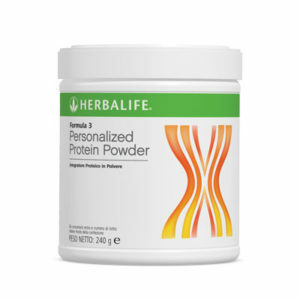 If you are familiar with the products, you can make your own programme or ask one of our team members to make a programme for you. 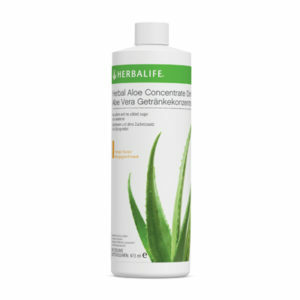 If you have any questions regarding what a specific product does or how you can use it, dont hesitate to contact us! 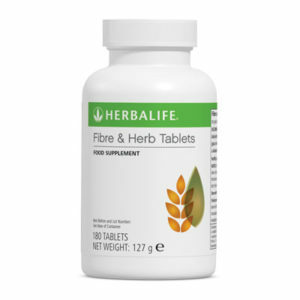 You can always reach us through the contact page, email us at info@herbaireland.com or just message us through the live chat on this site.